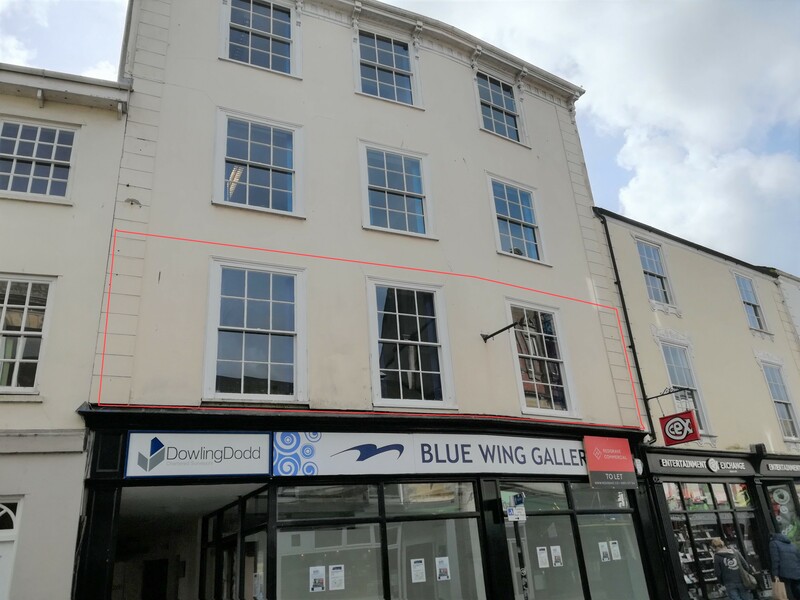 Offices available to let in central position in Truro, on River Street. 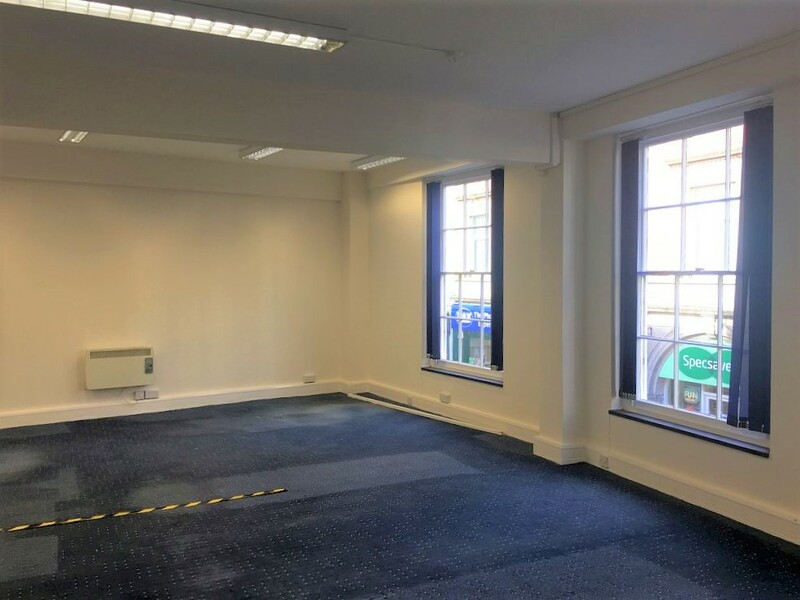 Located on the first floor above a retail premises, the space benefits from an open-plan layout extending to 508 sqft and is offered with a new lease. 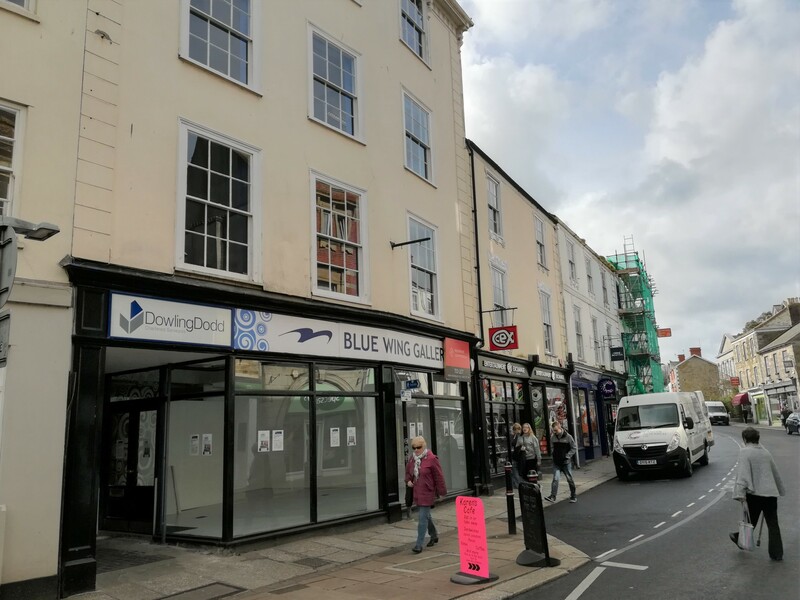 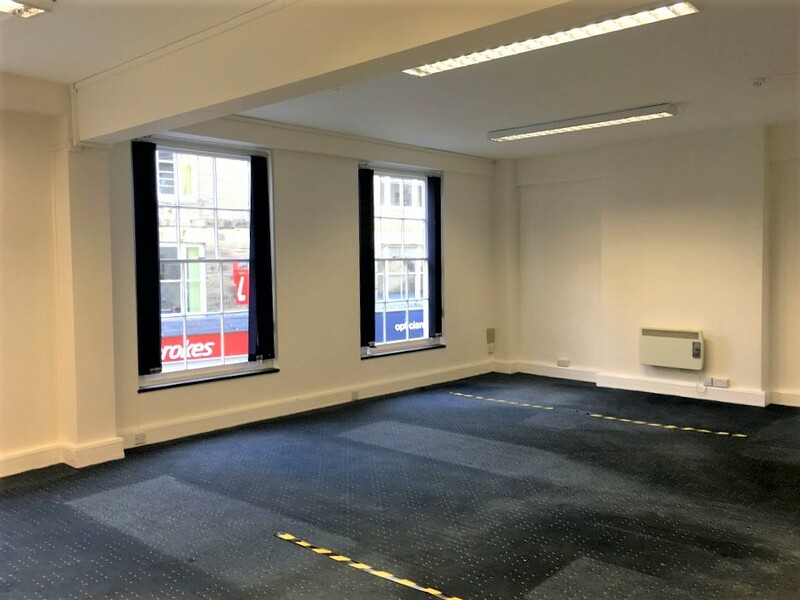 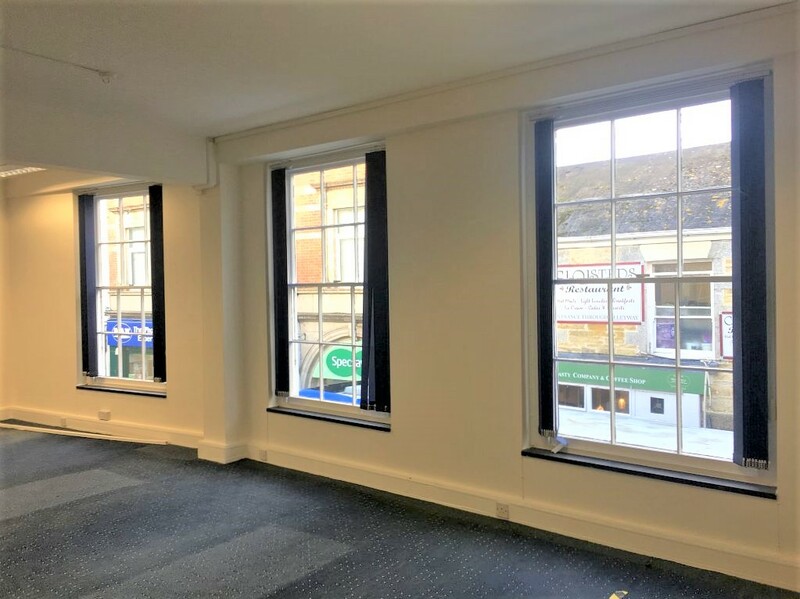 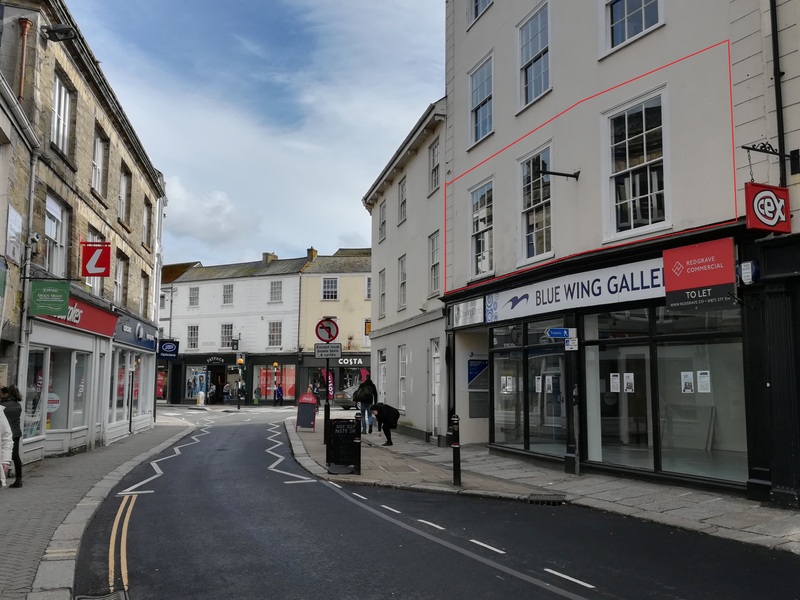 Located on River Street in central Truro, this is an independent office space located on the first floor of the building above a retail premises. 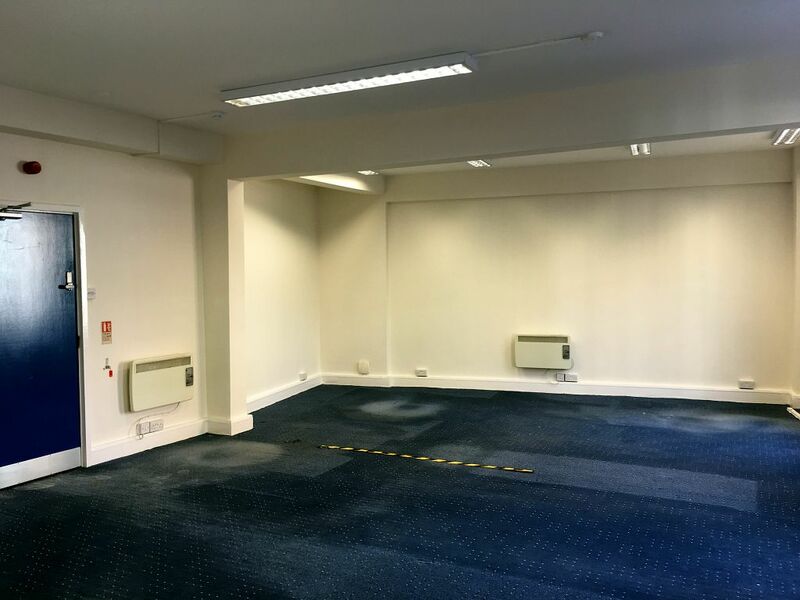 It has an open-plan spacious layout and includes use of communal kitchen and WC areas. 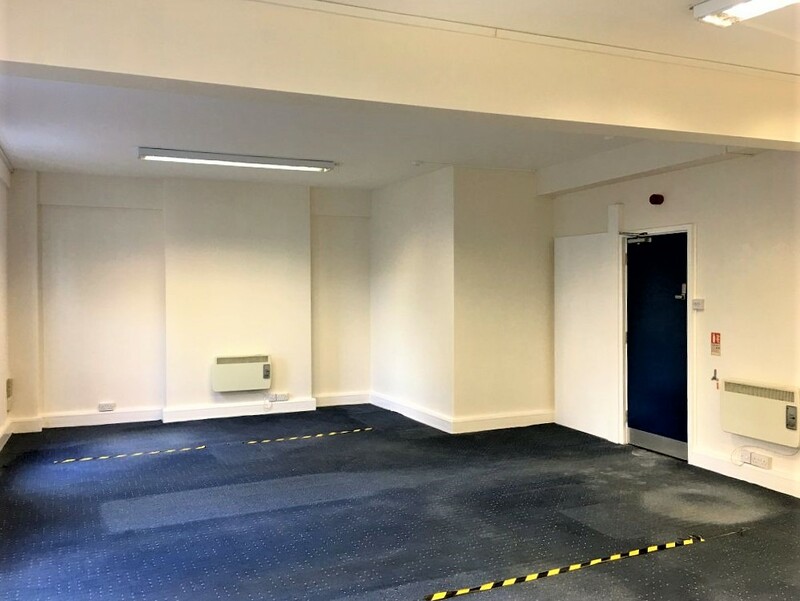 The premises is offered by way of a new lease with an annual rent of £4,500 pa, with other terms to be agreed.